Panticosa is a secluded valley just south of its bigger sister Formigal. 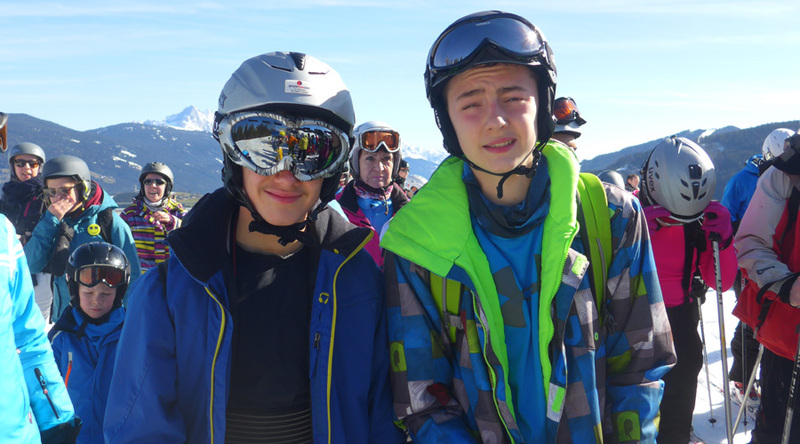 However, with 40 varied runs in a skiable area of 35km it has a wide variety to offer school ski trip groups from beginners to experienced skiers. Take the modern 8-seater gondola from the village centre to the first station at 1,600 metres where beginners are superbly catered for in a family area with several nursery slopes that boast a Spanish ski invention – the covered and heated magic carpet! More advanced skiers can venture upwards to the summit at 2,200 metres from which they can choose to ski down to either the Petrosos or Sabocos valleys. Take in beautiful views of the village and the Pyrenees on one side and explore the runs down to the stunning ice lakes of Asnos and Sabocos on the other. 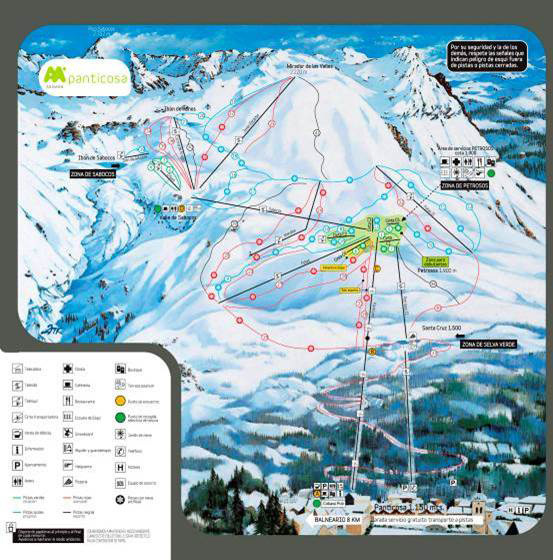 Lift pass extensions are also available for Formigal so that more experienced skiers can enjoy the full range of runs across four different valleys taking them right up to the border with France. Panticosa enjoys a completely up-to-date ski infrastructure with a fully equipped ski station that includes ski hire and ski school bases as well as a cafeteria serving delicious snacks or hot mountain lunches. Ski lessons and ski hire take place with our trusted partners, Aramon, who have been working in the valley for over ten years. Equipment is up-to-date and renewed annually while our ski school is a fully qualified member of the federation of Spanish ski schools. 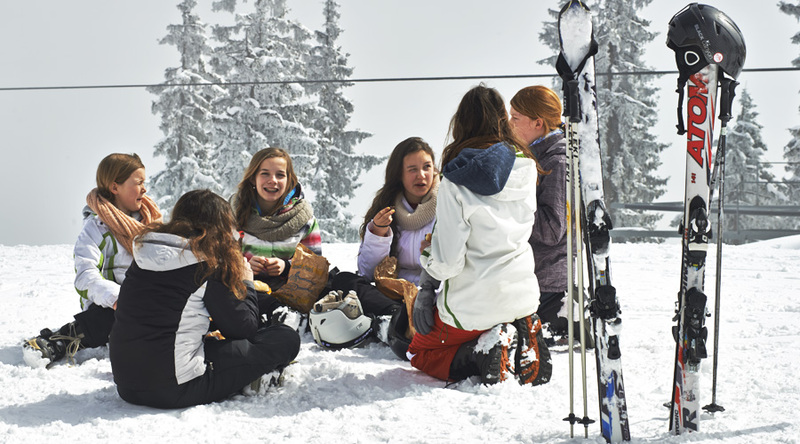 Panticosa is ideal for school ski trip groups because everything is within easy reach. Our houses are in the centre of the village in close proximity to the shops and cafés. The village benefits from a sports centre with swimming pool, indoor sports hall, stage and climbing wall while Sallent de Gallego is only a twenty minute drive away if you fancy more luxurious spa facilities. The pretty, historic town of Jaca is also accessible by coach for an evening at the ice-rink or simply exploring the shops and cafés of the old town.